When you are looking to have energy-efficient double pane windows installed at your home in Naperville, Illinois, or another nearby area, consider working with Euro-Tech. 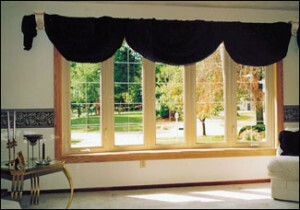 We supply windows made by the commendable manufacturer, Great Lakes Window. Our vinyl windows can be configured not only with two panes of glass, but also inert gas fills, R-Core® insulating technology, and low-E window coatings, all of which can help to reduce the amount of heat that could otherwise enter and escape your home. At Euro-Tech, not only do we provide energy-efficient, beautiful, and durable windows, but we also strive to gain our customers’ complete satisfaction. We’ll work with you closely to ensure that your windows look beautiful on your home. Plus, our installations are carried out by experienced industry professionals, so you can be sure that your windows will be installed correctly, the first time. To learn more about the double pane windows that we install, contact Euro-Tech today and one of our courteous and knowledgeable representatives will be glad to assist you. 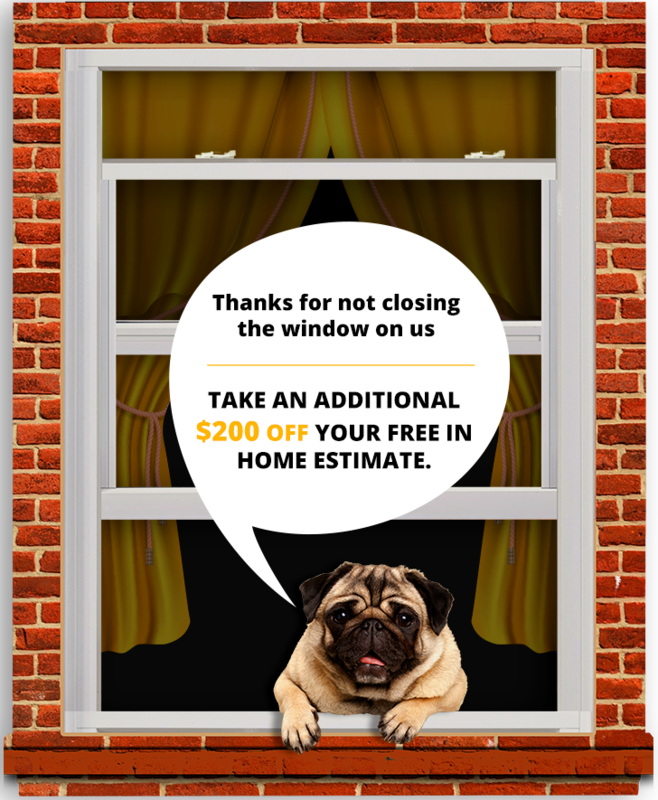 We are proud to be the window installer of choice for many residents throughout the Naperville, IL, area and beyond.